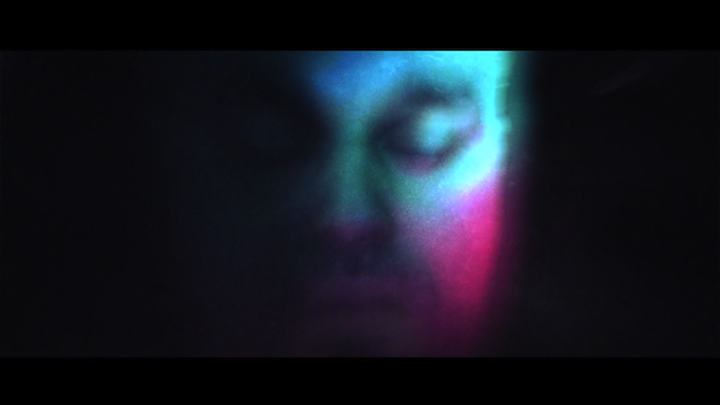 Data Transmission kindly featured the promo video for my Exkursions release…. 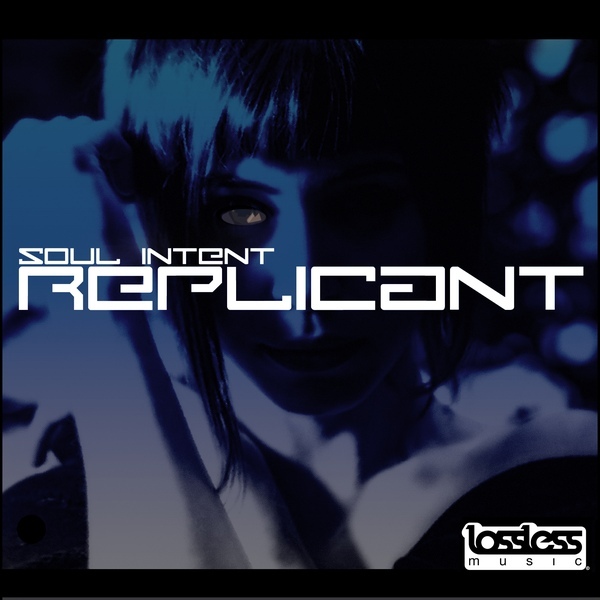 “2015 has been a busy year for Soul Intent. 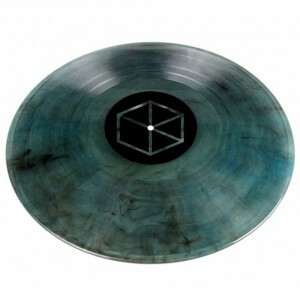 Relocating from Nottingham to Bromley, releasing -The Fruit Club EP- on Lossless in March, his -Wanna Fight EP- dropped on Klute s Commercial Suicide in August, the sci-fi themed -Replicant- marked Lossless Music s first digital only release in October and his -Late Night Sleaze EP- has been awarded Mixmag s DnB Tune of the Month (Nov 15 issue). On top of all this Alex is about to launch two (yes two!!) sub-labels for Lossless Music. The first of these is Exkursions. 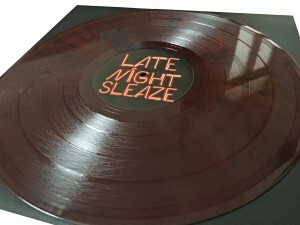 Late Night Sleaze EP now shipping!